Enjoy music in a small, intimate environment at the Japanese Friendship Garden. (Note: all concerts are held inside at the Inamori Pavilion). 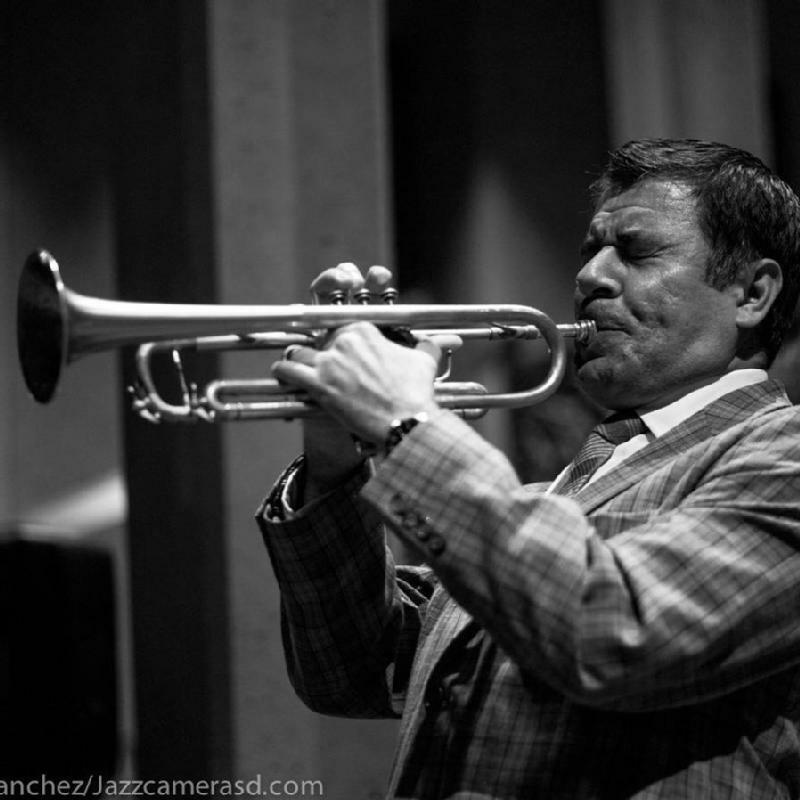 Come and hear San Diego’s top trumpeter, Gilbert Castellanos and his quartet. 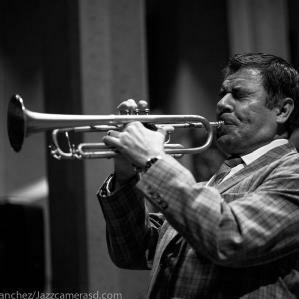 Castellanos started the Young Lions series and won the "Artist of the Year" award at the 2018 San Diego Music Awards. All tickets come with access to the garden half-an-hour before the show. Beverages and snacks will be available at the event.